Arsenal’s move for Barcelona midfielder Denis Suarez could force Henrikh Mkhitaryan to leave the Emirates though his contract runs until 2021. The Armenian international joined Arsenal in a swap deal from Manchester United last January. And though he had a number of impressive performances, he failed to make the impact he was expected to. 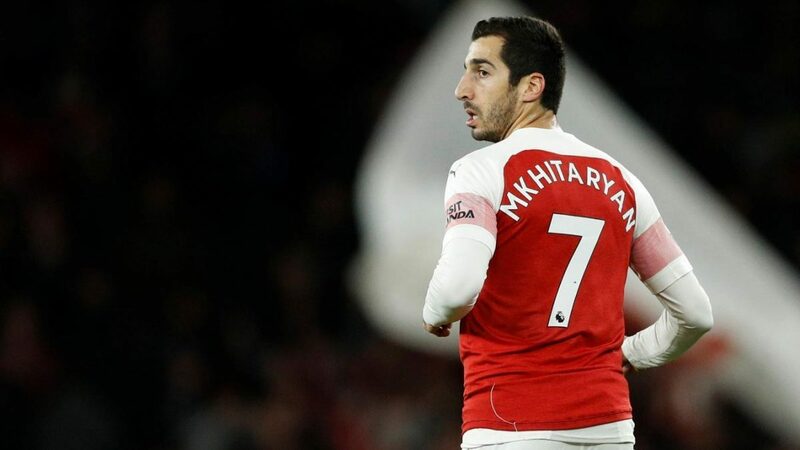 Mkhitaryan, who is currently sidelined with a foot injury could soon be sold by the Gunners in order to make room for Suarez. Calciomercato.it suggest that Mkhitaryan’s next destination could become AC Milan.